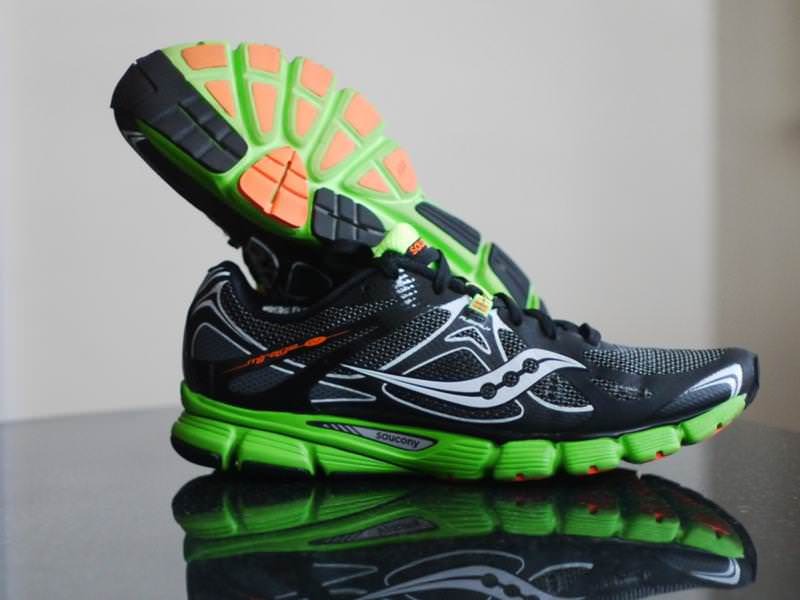 The Saucony Mirage 4 is a superb lightweight stability shoe that feels ready for tempo runs. Although stiffer than some may like, it still provides decent responsiveness. The Saucony Mirage 4 is ideal for someone looking to shave some weight off their trainers, while keeping moderate stability. First opened the box and there’s quite a new shoe smell going around! Luckily, it went away after a run and I could get into what Saucony calls the “natural feeling redesigned Mirage 4”. The Mirages are part of the Natural Series of shoes, which provide a minimalist running shoe experience. I think it’s a bit of a stretch to put stability shoes in a minimalist category, but the shoes do have a 4mm drop and are pretty darn light. In the same Natural Series of shoes are the Kinvaras and the Virratas, both with less support and less weight than the Mirages. There’s a lot of foam hitting the ground, not as much as Nike Frees, but enough to question how good the traction is. 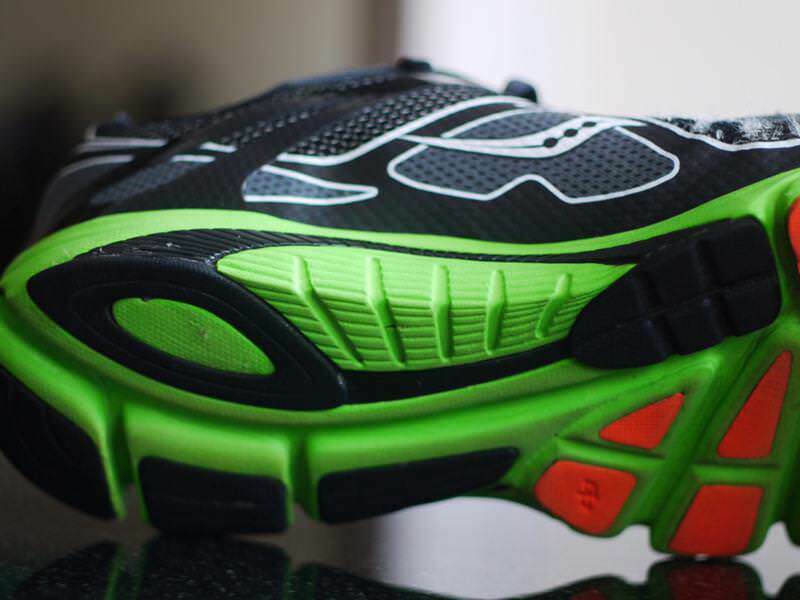 Saucony put in bits of rubber lugs around the sole to keep the ride sticking to the road. The traction seems to be on par with other trainers, my only concern was that a lug might come loose and leave you with a hole. This wasn’t the case at all, the lugs stayed in very well. The foam surrounding the lugs also wore down evenly, so you don’t need to worry about the feel changing much as you wear down the shoes. As for the rubber used, Sacony places carbon rubber and blown rubber pieces into the sole. The carbon rubber gives the shoe a bit of extra durability where needed and the blown rubber keeps the ride a bit softer and more flexible in the forefoot. What stands this shoe apart most from the other Natural Series shoes is the TPU mid foot stabilizer. It’s really just two pieces of plastic (thermoplastic polyurethane, ready to withstand abrasion and bending), but they seem to keep the shoe stabilized well. This extra stabilization is noticeable, especially when comparing it to the Kinvaras. The other main component of the sole is the PowerGrid technology! My voltmeter found no voltage differences across anywhere on the shoe and I found no political power in the shoe either so it must be one of those misplaced marketing terms. 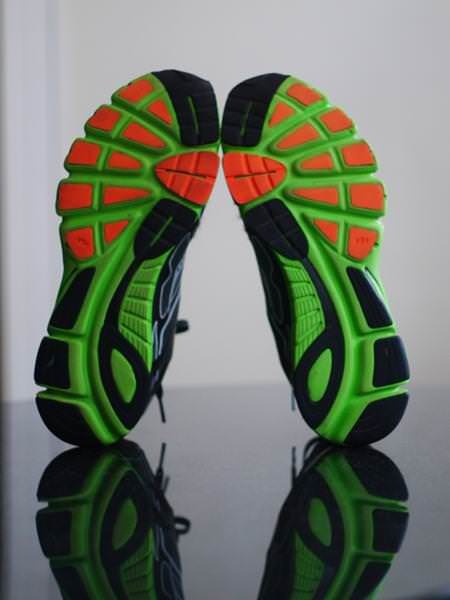 PowerGrid is simply a foam that’s 15% lighter and 30% more durable than the standard EVA foam used in soles. I would suggest Saucony call it “Dura-n-lite foam” or something equally cheesy, but easy to understand. As a comparison to other fun sounding foams, the PowerGrid foam in the Mirages feels a bit stiffer than the Fresh Foam 980s for reference. Let’s start out with the FlexFilm Saucony put around the shoe. The whole upper feels very smooth on the inside thanks to this FlexFilm. It’s used as support for the outer without adding much weight, but does it work? Yes. I actually put hundreds of miles into a pair of Kinvaras and the flexfilm sections outlasted the fiber sections. This seemed to be the case with the Mirages as well. However, there’s a big aesthetic problem I found with the Mirage 4s. The outer features a mesh of two threads: one thicker web for support and one thin intertwined thread for looks. This thin intertwined thread (say that three times fast) started to fray apart just after 15 miles of running. I do wear out the area around my big toe on shoes quickly, but never this fast. See the pics above for what the shoe looked like after 50 miles. The thicker black web was completely unaffected, but the fraying grey threads just made the shoes look like they’re fading away. I guess that’s why this shoe is called the Mirage. To be fair, there was no noticeable change in support or upper durability, I’m just a spoiled runner that wants my shoes to look perfect for as long as possible. 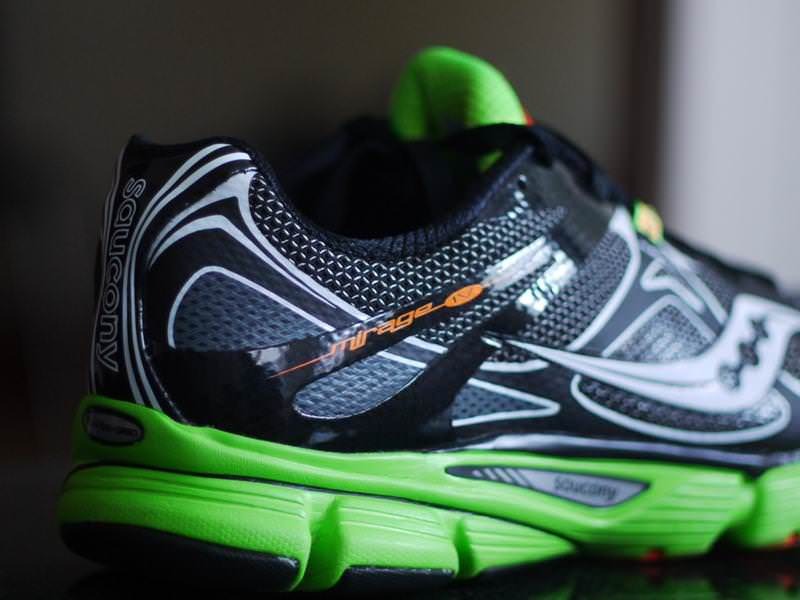 When I got the Mirage 4s, my first urge was to go out and put some super fast miles into them. I did just that and the shoes felt speedy. It’s great to find stability shoes that look like borderline racers and have the lightweight construction to keep the dream alive. The only thing keeping me from really loving these shoes is the poor material choice in the upper that frays prematurely. We thank the nice people at Saucony for sending us a pair of Mirage 4 to test. This did not influence the outcome of the review, written after running more than 50 miles in them. I’ve had a few pairs of Mirage 3’s over the years, and though I know the 4’s are supposed to be a bit heavier, I was wondering, is there a noticeable difference between the two? Also, would the PureCadence4 be a good alternative if I was looking for a similar shoe with a slightly lower weight and toe-heel drop? (I heard the actual drop on the Mirage’s is closer to 7) If not, what shoes would you recommend that have a similar level of stability, weigh in the low to medium 8 ounce range, and have a 3-5 mm toe heel drop? at least the reviewer noticed the stiffness change from going to the powergrid from the progrid. 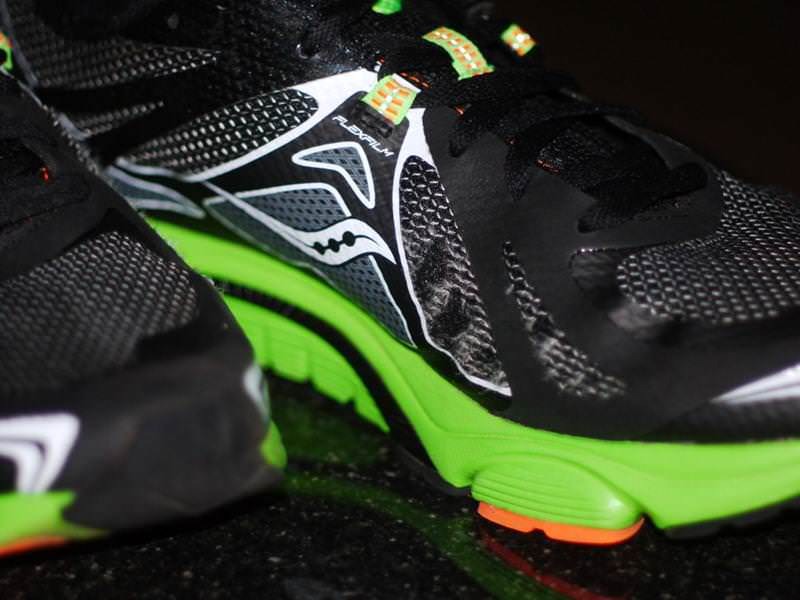 If any of the responders were to have tried the mirage 2 or 3, they’d prefer them over the 4’s. The upper was just fine in the 3’s and I honestly think the weight change is due to the extra plastic/rubber that they put on the stable/heal lock thingy on the sides. These shoes are so flat, stiff, and wide in the forefoot, that I really don’t know what kind of shoes these are. It seems that they are trying to be a transition shoe from the Guide to the Kinvara, but it’s a big disappointment in my book. The stiffness is the most disappointing part. After more than 700k, my Mirage 4s are about ready for a replacement. Wear has been excellent. Fraying of outer material has been a non-issue. Shoes have held up well as my go-to daily trainer. 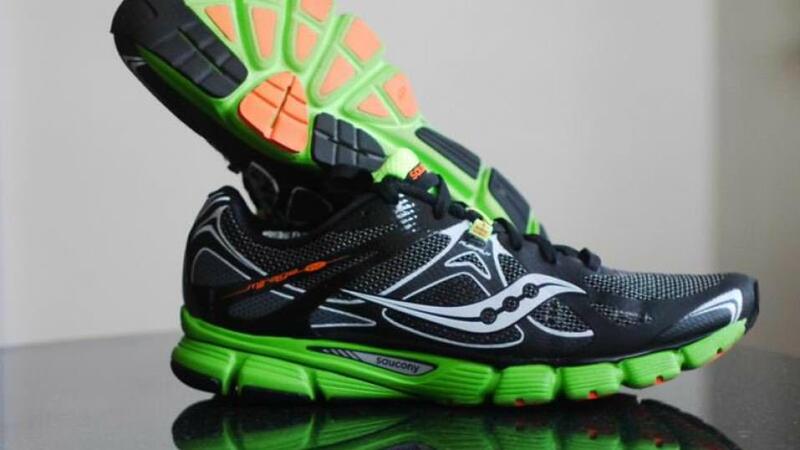 For group runs and races up to 25k, I am using the Saucony Fastwitch 6. I will likely replace the Mirage 4s with the same model. Got 2 pairs of them, 1 i have returned 1 pair to the store after 200 km’s and they gived me a new pair, the upper part of the shoe is really bad. the shoe looks terrible with all broken wires, after a km of 50 it starts to brake on different places. I am glad to read that is not something what only happend with my 2 pairs. I have put over 100 miles on mine and no problems with the upper coming apart. I did notice the firmness but this was my first pair of Mirage so I had nothing to compare it to. I can do speed runs or training runs in these and my legs never tire. I kind of like the firmness in these and generally I’m not a big fan. Maybe because they don’t have a plate like some Mizuno’s so even though they’re firm they still give. 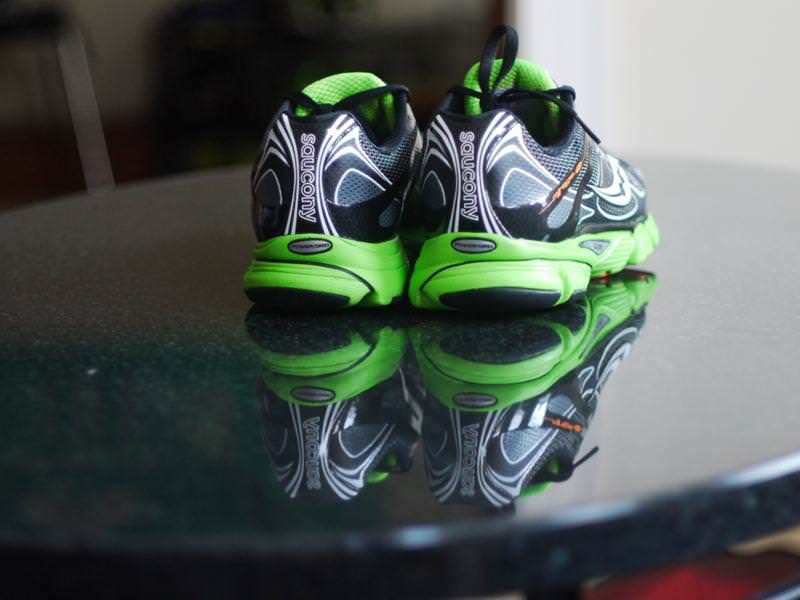 I find myself using this shoe for a lot of training runs lately…and they look amazing as well. I bought one and used just twice so far but found it very light, comfortable, roomy and responsive.